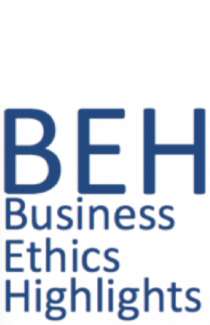 …Ethics influence customer choice, corporate reputation and trustworthiness…. p.s. from our North American point of view, it’s always interesting to see how ethics in business is portraed from the point of view of a developing nation like India! With more developed economies such as that of (eg. U.S., UK) would you say the business practises are more ethical in a developed world or in less developed countries (e.g. India, Africa)?